This home is absolutely a must see!! 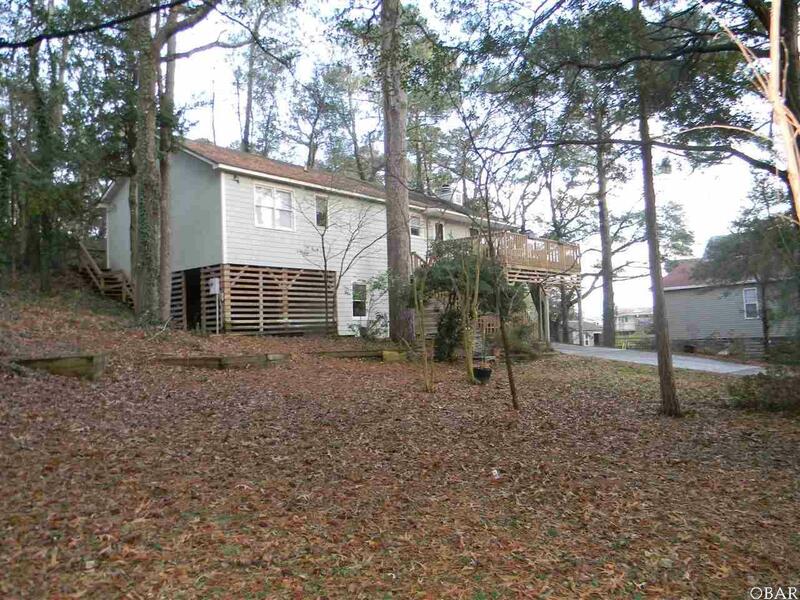 It is nicely situated on a double lot. Owner has taken great pride in this home and it shows. You can sit out on the large sun deck and enjoy the trees and the birds singing. Large living area that would be perfect for entertaining. Very nice sized master suite with walk-in closet. On the ground level there is a large workshop that anyone would enjoy. Make sure your buyers put this home on their "must see" list. They will not be sorry.